Everyone knows that it is not cheap to own a car in Singapore and I must say that I've been pretty blessed to be able to be driving for the past 5 year. And since it's not cheap to be driving in this tiny island called home, make sure you own a sweet ride is you so choose to be driving. I was really excited when I was invited to the weekend launch of the all new Peugeot 308 on 25 January 2015. 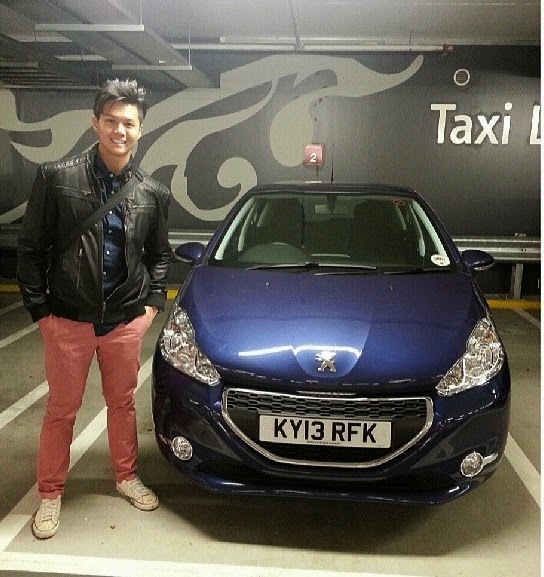 My 1st encounter with a Peugeot was back in 2013 during my honeymoon in UK. Limaran and I decided to do a pure UK trip for 2.5 weeks and so we decided to do a little driving while we were outside London. I got myself the Peugeot 208 (Manual) as it was rated one of the easiest car to handle and being a driver so used to automatic transmission for more than 8 years, I thought I better not over estimate my driving abilities. Now back to the new Peugeot 308! Got too carried away as Limaran and I really had a wonderful time in UK!! Whenever I am handed an assignment, I like to do some background research on the brand. What I found really interesting is that the history of Peugeot goes way back to the 1800s. Peugeot built its first car in 1858 and became one of the biggest automotive brands in Europe. 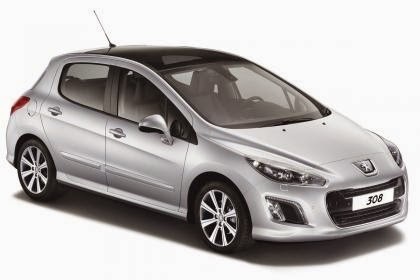 And as for the Peugeot 308, it was first unveiled in 2007 and has gone through a total of 2 facelift. Peugeot has also shown some really huge technological advancement since 2007. Peugeot made some really great changes to the cabin. Called the i-Cockpit Interior, the idea is to give it a minimalist feel yet really easy for the drive to navigate all its functions. The steering wheel has also been sized down for intense dynamic sensations, a high- positioned ‘head up’ instrument panel to easily read the information without taking the driver’s eyes off the road ahead, an enhancing high centre console and a large 9.7” touch screen for intuitive driving. And most importantly, the new 308 has one of the biggest boot space in its class! And of course, after the detailed introduction to the 308 by the Sales Manager of AutoFrance (Peugeot), Jimmy, it was time to take the new 308 for a spin! I had a total of 4 passengers in the car and was honestly quite worried that the small 1.2litre engine will not be able to take the weight. But to my surprise, the 308 managed to give the ladies at the back seat a shock when I accelerated to counter an up slope. The turbo kicked in and dashed the car forward with ease. While driving, I had a really clear vision on the road and felt that I was in full control of this mean machine. The 308 comes with a really cool safety feature; a blinking light at the tip of your side mirror whenever there is a car at your blind spot. My overall experience with the all new Peugeot 308 was really amazing! The drive was smooth yet powerful, big credit to the 1.2L Puretech Turbo engine with its 6 speed EAT6 Gearbox. It is also very gentle on the pocket in terms of fuel consumption, averaging 19.6km/l. And because you'll be patiently reading my blog, it's time for you to win some prizes! There is a blogging contest going on and all you have to do is to post on your blog your favourite feature of the new Peugeot 308 and why. 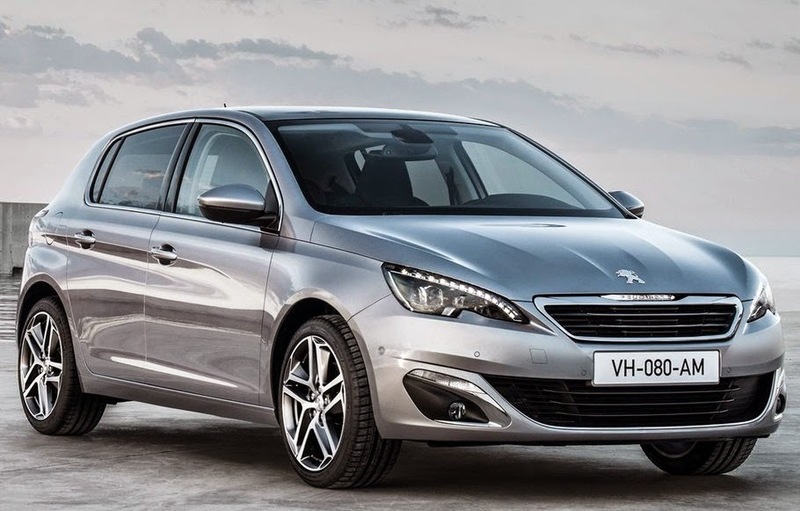 Stand a chance to win a staycation and a weekend with the Peugeot 308!! 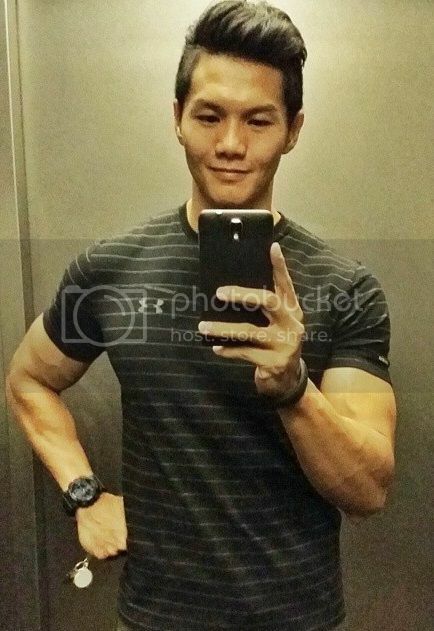 Log on to <http://blog.nuffnang.com.sg/2015/02/06/peugeot308-blogging-contest/> for more details. It's that simple! Thanks for reading and do remember to visit the Peugeot showroom for more information! That car is gorgeous! thanks for sharing.